For as long as Magnolia Steele can remember, the past has had its hooks in her. Her time as a Broadway actress in New York City was an escape that ended in public humiliation, but now that she’s back home in Franklin, Tennessee, she’s feeling the grip of the two incidents that stole her innocence. The first was the disappearance of her father when she was a teen, who left home for a meeting and never came back. The other incident…well, her memories have returned, but it’s best left where it belongs—in the past. 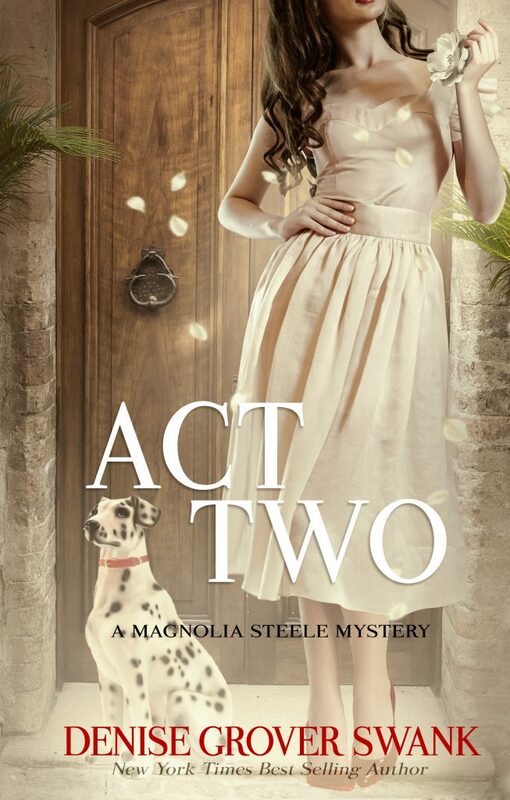 If Magnolia keeps digging, she’s not sure she can trust her own momma to help her, let alone her new friends and the police detective who’s eager to woo her, but after years of running, she’s ready to stand her ground.